The 2LNG project was born from the cooperation between Ecomotive Solutions and Nec to propose turnkey solutions covering the entire LNG cycle. 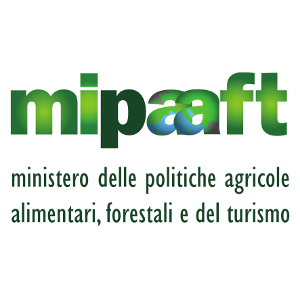 Our missioni s to contribute to face the climate change generated by the CO₂ emissions and to reduce the air pollutants, by offering to Clients sustainable solutions to produce and utilize natural gas. Within the 2LNG project, Ecomotive Solutions and Nec propose their own technology natural gas liquefier LNG POCKET. It is a natural gas liquefaction system, compact design modularized and re-deployable, completely automatized and remote controllable. LNGPOCKET is suitable for the range of capacity from 2 to 50 tpd. 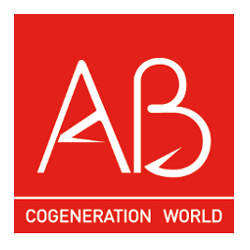 Founded in 1981 by Angelo Baronchelli, AB (www.gruppoab.com) is today the global benchmark for cogeneration, biogas and biomethane sectors. AB designs, manufactures, installs and services the best performing solutions on the world market; the entire production process takes place in our own factories in Orzinuovi (BS – Italy), that represent the world’s most important industrial centre in this field, on a site comprising approximately 40,000 square metres of interconnected buildings. 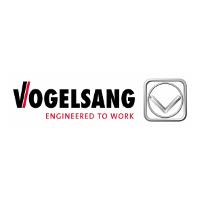 Reliability and performance are guaranteed by a dedicated service, with more than 250 specialist technicians operating worldwide. Over 1,250 cogeneration plants have been installed to date, with a total nominal electrical power of more than 1,600 MW. In the past few years the company’s production capacity has quadrupled, with the number of employees increasing to 900. AB now has direct subsidiaries in Europe, Russia, North America and South America. 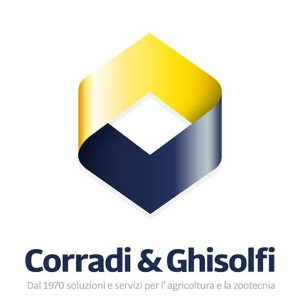 The company, initially specialized in building interventions, has been able over the years to stand out, always in the agricultural field, for the construction of: anaerobic digestion plants for biogas and biomethane, stables, storage tanks, trench walls and bio tunnel . The building sector has also been joined by an increasingly intense activity linked to cleaning and reclamation of biogas plants, emptying of anaerobic digesters and storage tanks. The realization of covers, in all sizes and shapes for storage tanks, is also part of the service package provided. 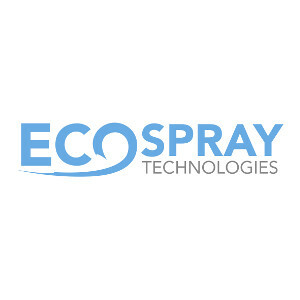 Ecospray Technologies is an engineering company that specializes in the design of air cleaning and cooling systems in the industrial applications, in power and waste-to-energy. Ecospray realizes systems for the biogas upgrading, micro-liquefaction for LNG and BIO-LNG, SOx and NOx removal and filtration. 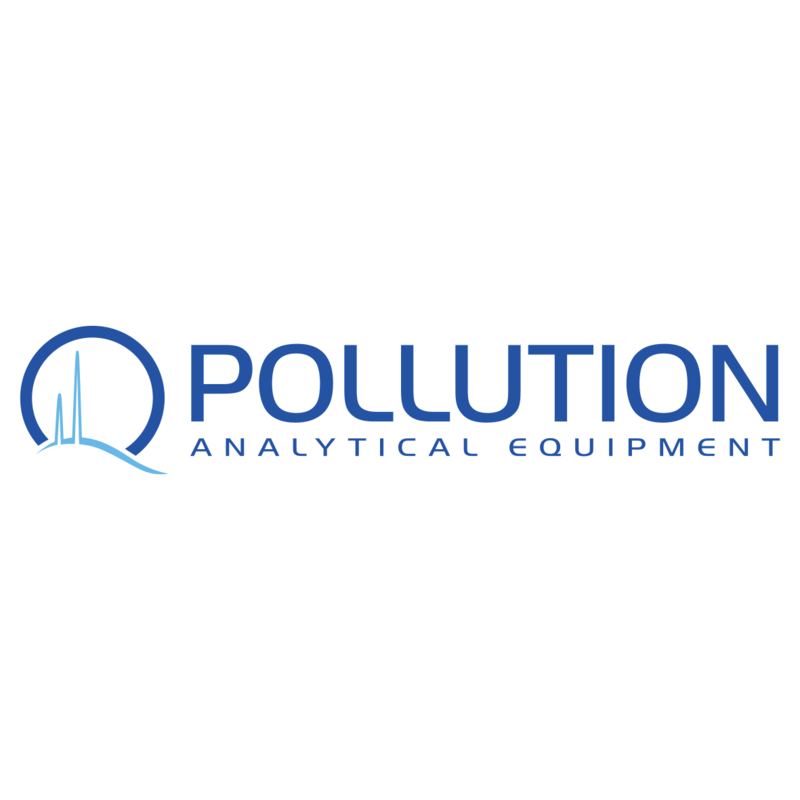 With our DeSOx systems we are one of the leaders in the exhaust gas cleaning systems for marine diesel engines (EGCS). We are certified UNI EN ISO 9001: 2015 – DNV GL. 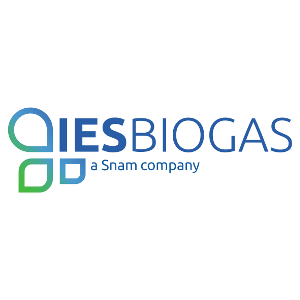 IES BIOGAS is an Italian company specialised in the design, construction and management of biogas and biomethane plants. Founded in 2008, IES BIOGAS immediately began playing a key role in the agriculture industry through the construction of 200 plants. 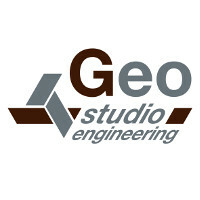 Today the company operates in Argentina, Korea, Indonesia, several European countries and has a global commercial network. 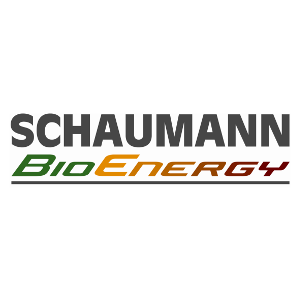 Since July 2018, IES BIOGAS has become part of the Snam Group, the European leader in natural gas infrastructure management, thus being able to confirm its leadership in the agricultural sector and developing its presence in the industrial sector. 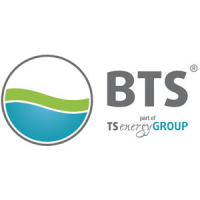 IES BIOGAS’ goal has always been to build quality and customized installations, that fully meet the needs of every market in terms of construction and safety but also of management and automation: this is why the architectural design and working drawings, the piping systems, the electrical and hydraulic plants as well as the software, are entirely developed in-house. IVECO, a Brand of CNH Industrial, designs, manufactures and sells a wide range of light, medium and heavy commercial vehicles for road and off-road use. 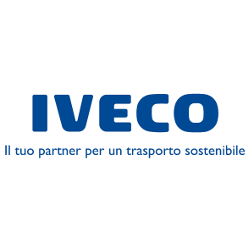 Since 1975, Iveco is one of the world leaders in road transportation. 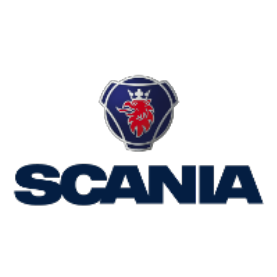 From its beginning, the company has been committed to safe, efficient and ecological mobility and for more than 40 years has been developing technological solutions that respect the lives of people and the environment. Iveco is the only producer to offer ecological diesel and natural gas engines on its entire range of vehicles. 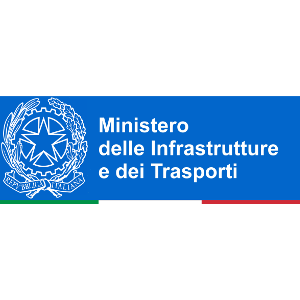 Iveco was the first full-line commercial vehicle manufacturer to make a substantial investment in natural gas technology, developing engines with specific components and configurations optimized for use with CNG. 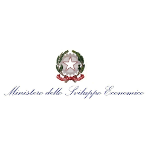 Pietro Fiorentini is a reference for complete solutions along the natural gas pipeline in more than 80 countries in the world. 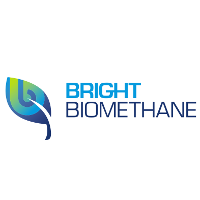 We have the set of skills to master gas treatment and gas purification, pressure and flow control, metering and quality analysis, odorization and remote plant monitoring: a single interface easing the construction and the management of biomethane plants. 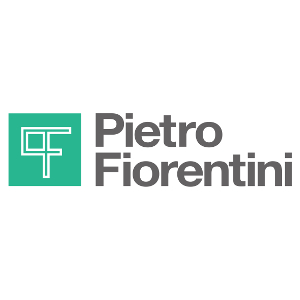 Pietro Fiorentini looks to a sustainable future with a constant commitment towards renewable gas, with specific focus on smart energies. 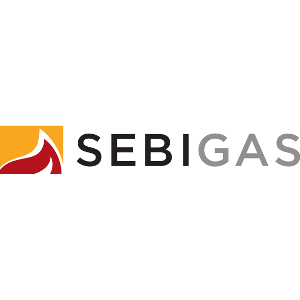 We continue a 80 years natural gas experience as a milestone for the new energy cycle where Biomethane, Power to Gas, Hydrogen are synergic to other energy sources. 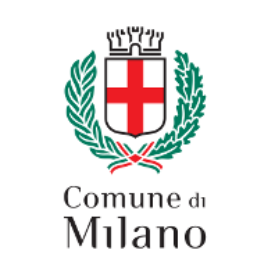 Sapio Group, founded in 1922 in Monza, operates in Italy, France, Germany, Slovenia and Turkey. 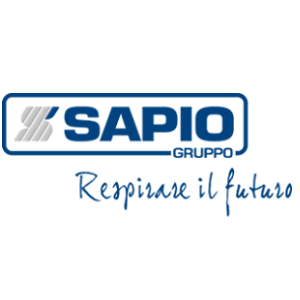 Sapio produces, develops and sells gases, technologies and integrated services, focusing on research and innovation. 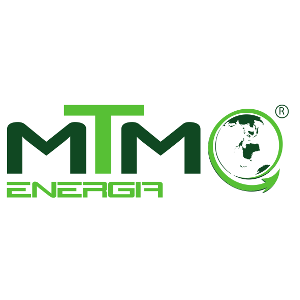 It’s also a leader in the energy transition, with a designated team dedicated to sustainable mobility development and clean and renewable energy sources market. 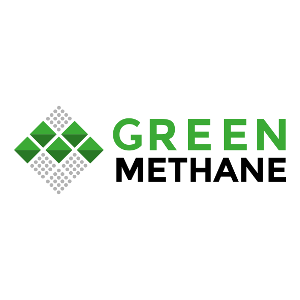 Sapio is the reference point for both biogas producers and advanced biomethane final users and supports the whole biomethane chain from production to distribution. 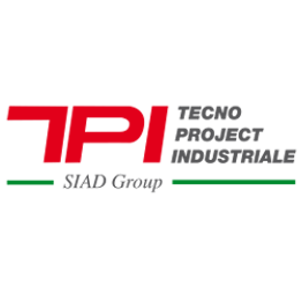 Tecno Project Industriale belongs to the SIAD group, a leader in providing high-level solutions in the industrial gas markets. TPI specializes in the production of gas recovery plants, particularly related to biogas treatment, and natural gas liquefaction plants in co-operation with the other companies within the group. 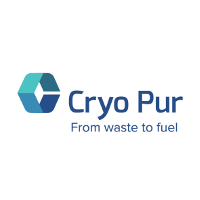 The plants designed for the Biogas Upgrading sector can cover every single phase of the treatment and purification of the Biogas obtained from FORSU (urban organic solid waste), processing waste and other kinds of biomasses. 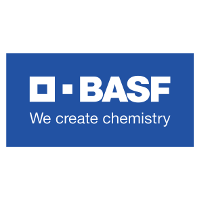 More than 30 years of consolidated experience makes it possible for the plants developed to treat gas mixtures obtained from the recovery of biomethane and CO2 of the highest quality. 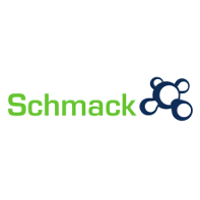 As a result, optimal operational costs and a guarantee of absolute reliability are ensured.